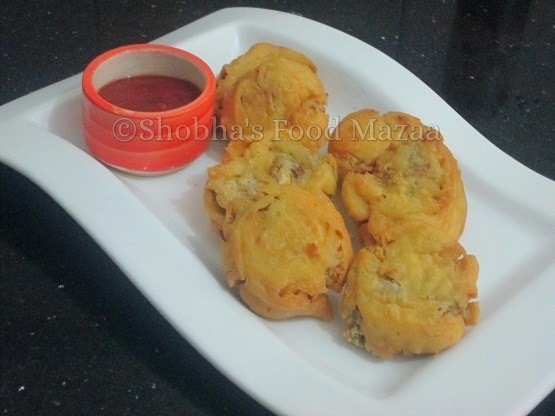 Goat brain fritters / pakoras is a delicacy of Sindhi Cuisine. They taste delicious ! 1. Clean the brains carefully by immersing them in the water and remove the top skin and veins. 2. In a pan take 2-3 cups water and boil the brains adding salt, turmeric powder, cardamoms, cinnamon, cloves and ani seeds. 3.Turn the side once and boil until done ( 4-5 minutes) Remove and set aside to cool. 4. Cut them into big pieces. ( chunks). 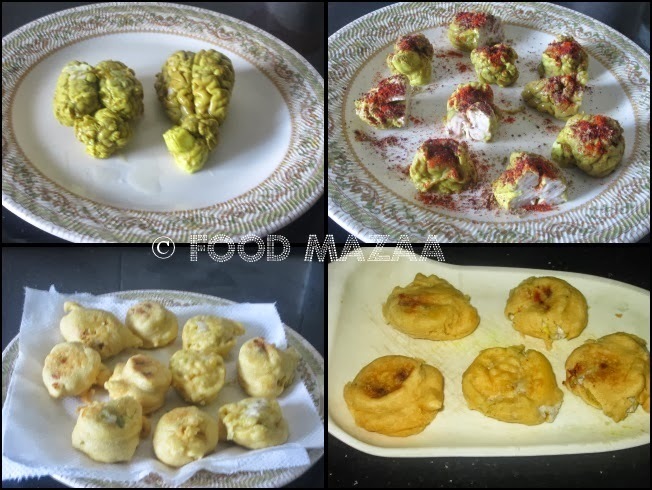 Sprinkle cumin powder, red chilli powder and garam masala on them. 5. Make batter with the besan adding salt, baking powder and water as needed. 6. Heat oil in a frying pan. Dip the pieces carefully in the batter and half-fry them. 7. 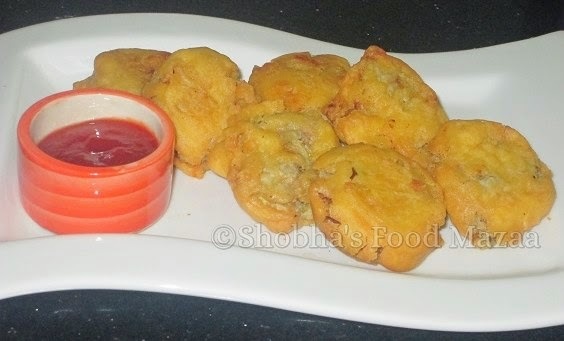 Just before serving, press the pakoras lightly and re-fry them until crisp. 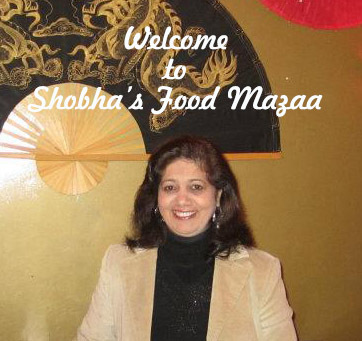 We make a masala with goat brains, fritters sounds new for me. I never have this before...new to me ....but look super delish...will try someday...! I have never had goat brain....I would love to try it someday.....and this looks like a great place to start.